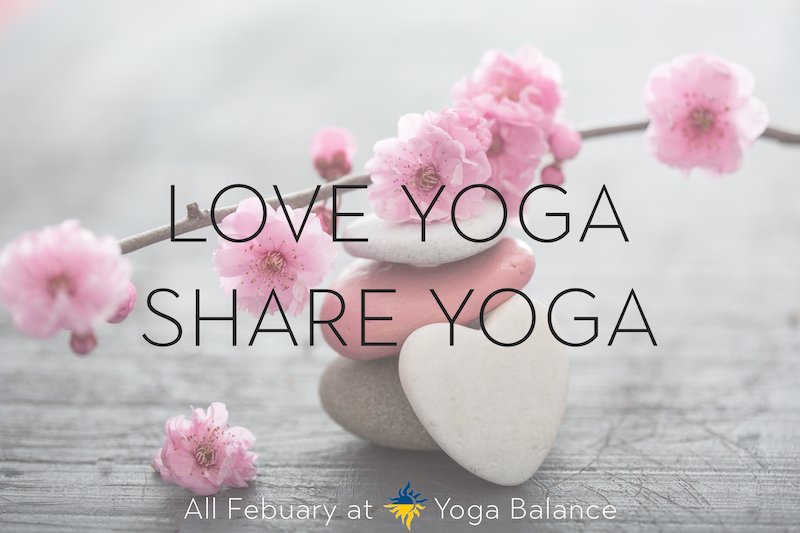 February is Love Yoga, Share Yoga month at Yoga Balance! During this time you can bring one new friend for a free class. This offer is good for any friend that is new to the studio.  So share your love of yoga, and we look forward to meeting your friends.